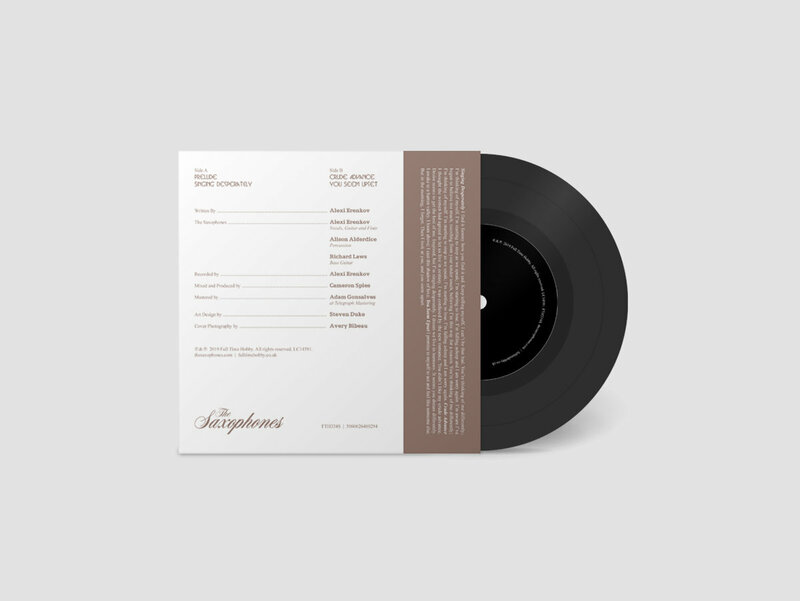 This is the vinyl pressing of the Singing Desperately Suite from The Saxophones, a four-track EP about reconciliation, awakening, and grappling with one's own failures. The one-time-only pressing is on black 7" vinyl. The Saxophones' song "If You're On The Water" was featured on VINYL MOON Volume 016: Breathing Shadows.